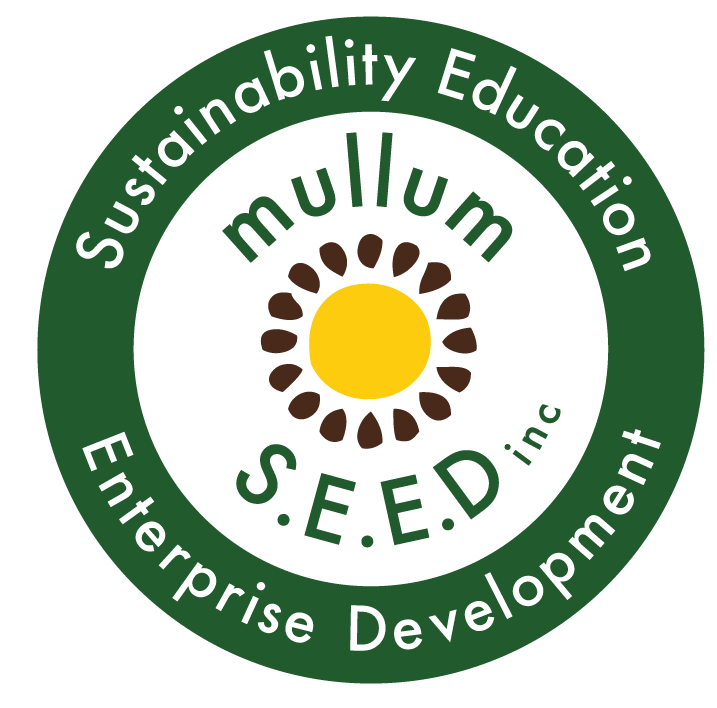 Mullumbimby Community Gardens | Plant Medicine Making Workshop - Mullum S.E.E.D. Inc.
Making plant remedies is a great opportunity to connect in deeper with the spirit of a plant and learn from it. And connecting with the plant gives more potency to the medicine you are making. Anyone can chop a herb and pour alcohol on it to get a tincture. But what happens when you do this physical process in co-creation with the spirit of the plant? What happens when we listen and stay open to the plants wisdom? Learn more about this upcoming workshop by clicking here.